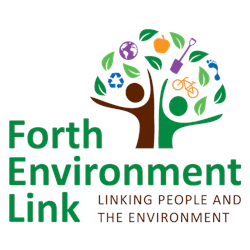 Forth Environment Link is a registered company with charitable status. 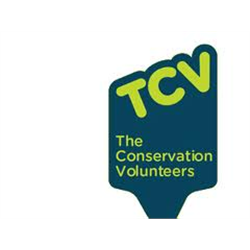 Every day TCV works across the UK to create healthier and happier communities for everyone - communities where our activities have a lasting impact on people&apos;s health, prospects and outdoor places. We’re a UK-wide organisation with a local approach. We draw on all the expertise and experience from TCV and its partners across the UK, but we deliver local solutions to meet local needs. We are ambitious in Scotland to achieve more for people AND for greenspaces and we have two exciting opportunities for leaders to join our team. Our work is extremely varied and rewarding. You could be managing HLF funded programmes to engage Syrian refugees in their local natural heritage, setting up Citizen Science engagement, running projects which make the outdoors more accessible to people with Autism or dementia or supporting our regular volunteer teams who make a massive difference to the habitat management and accessibility of greenspaces across the Central Belt. We also deliver health programmes in partnership with the NHS and the renowned TCV Green Gym programme which supports people across the UK to get outdoors, active and healthy whilst connecting to their local community and greenspaces. All our projects focus on delivery of outcomes for both people and the environment – so we are interested to hear from Team leaders with experience across a range of health, employability, ME and accessibility engagement as well as those with experience of managing environmental projects. For full detail of the specification please see the full job description. The role can be based in either our Glasgow, Edinburgh or Stirling offices and will include Scotland-wide travel. We recognise that each community and the people living there have different needs. Whether improving wellbeing, conserving a well-loved outdoor space or bringing people together to promote social cohesion and combat loneliness, TCV works together with communities to deliver practical solutions to the real life challenges they face. For over 50 years we have adapted our work with volunteers to reflect the changing needs of communities in the UK and, by giving people a sense of purpose and belonging, we have empowered them to take control of their lives and outdoor spaces for the benefit of all. Whilst our activities vary, our inclusive approach has remained consistent; bringing people and places together to create happy, healthy and connected communities for everyone. Home-based mainly covering Glasgow, Ayrshire and Lanarkshire Please note, the post-holder will need to be located within the area for easy access and travel around the patch. 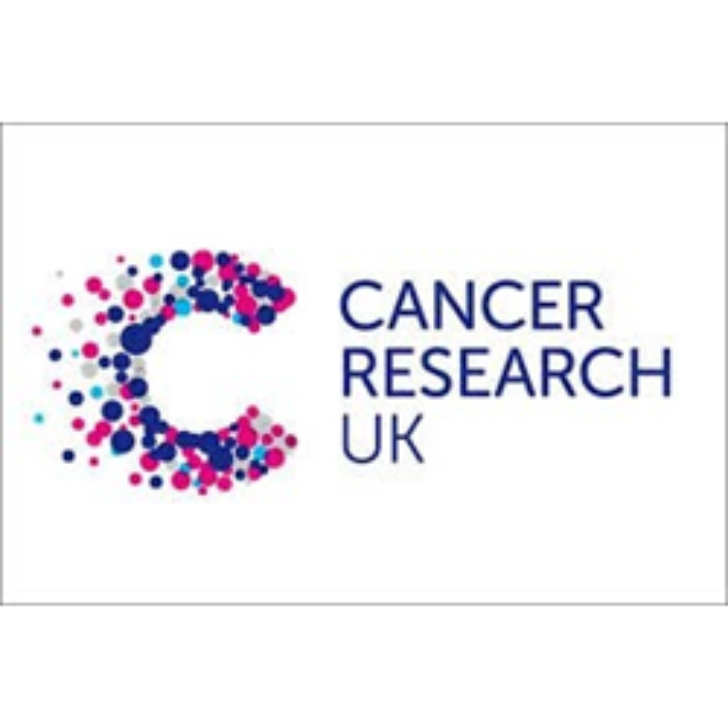 Are you a fundraising or sales professional ready to help us beat cancer sooner?At Cancer Research UK, our pioneering research has helped double survival rates in the last 40 years but there is much more that we want to do. Our Fundraising Managers inspire and engage with our communities to enable us raise the funds we need to continue this life saving research. We now have an amazing opportunity for you to join us working for the UK’s leading cancer charity whose science holds the solution! • Be an ambassador for CRUK in the community, working with colleagues and volunteers to unlock new opportunities. • Flexibility and willingness to travel where needed to support events. We want you to help us build great relationships with our supporters and to help them achieve their fundraising ambitions, allowing us to grow our department’s annual income of over £42 million. This is a rewarding and fast-paced role, in a regional home-based team.. No two days will be the same as you’ll be working with individuals, groups and corporates, supporting them with their fundraising ambitions. The regional team is part of a growing national team, offering brilliant career development opportunities for talented individuals. 12% employer contribution towards your pension available! At LinkLiving we are committed to positively supporting people to overcome the negative impacts on their lives of ill-health, poverty, inequality and isolation. We work to make a positive difference to the lives of people who are often excluded from society due to vulnerabilities including homelessness, mental health issues, physical health issues and social isolation. Our main aim for this job role is to find people with the right values, behaviours and attitudes to match our own. The Employability Service provides one-to-one practical and emotional support along with access to accredited training and we have an excellent track record of supporting people to take the next step towards securing a job. We work in partnership with other agencies such as youth groups, mainstream education, careers services, employability services, Job Centres, and other voluntary organisations. It is through these partnerships that we can engage with people who may benefit from getting involved with our service. We have a new, exciting opportunity for a Housing Project Worker to join our Employability Service. The jobholder will support Link tenants, who have complex needs, to maintain their tenancies through opportunities to enhance their independent living skills. You will offer specialist support, working closely with housing officers as well as project staff from Link Academy in Falkirk. You will be responsible for supporting tenants by providing high quality support both on a 1:1 and groupwork basis. The level and content of the support you will provide will be tailored to meet the needs of each individual. This postholder will ensure that support is provided to tenants which aims to equip them with the skills to manage their tenancy, engage with their wider community and take up learning and employment opportunities, where appropriate. The Housing Project Worker will build effective ousrelationships with other agencies and services that will be useful to tenants, and actively promote LinkLiving’s Falkirk services. Experience of co-ordinating training courses. 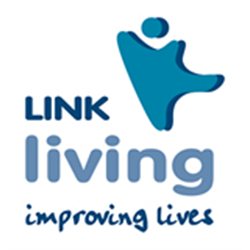 Part of the Link group of social enterprises, LinkLiving are a not-for-profit organisation and a Scottish charity providing specialist services to support health, wellbeing, independence and community inclusion for over 25 years. We are dedicated to making a positive difference to the lives of the people we work with and are recognised as a leader in responding to and delivering on individual needs. We provide accommodation, care, employability and support services to over 1000 people each year in Clackmannanshire, Edinburgh, Falkirk, Fife and North Lanarkshire and are part of the Link group of award-winning social enterprises. We are proud of our committed workforce who have a variety of skills and experience which, under excellent leadership has continued to develop and grow whilst providing support to vulnerable and excluded people. Link is a group of eight social enterprise companies which provide a wide range of services in 26 local authority areas across Scotland. We have more than 10,000 customers and have ambitious plans to make more of our services available to people who need them most. This post is subject to Protection of Vulnerable Groups (PVG) Scheme registration. GET Local is a behaviour change project being delivered by Neilston Development Trust, with funding being supplied by the Scottish Government Climate Challenge Fund. It aims to use the themes of Growing, Eating and Travel as a means to encourage people to adopt more climate friendly lifestyles by reducing their individual, and community, carbon footprint. Part of the GET Local programme is therefore linked to food and cooking, and for this part of the programme NDT are keen to employ a Community Chef. The postholder will develop and lead cooking classes within the local community, as well as integrating with the other work strands of GET Local. The post is based in Neilston, but with a project focus across the whole of East Renfrewshire.